HPN Books has partnered with the Georgia Manufacturing Alliance to publish the first ever historical presentation of MANUFACTURING SUCCESS IN GEORGIA: An Illustrated History. For over 30 years, HPN Books has produced limited edition photography-rich coffee table books that focus on promoting the unique heritage and history of hundreds of communities, cities, and regions across the United States. MANUFACTURING SUCCESS IN GEORGIA: An Illustrated History will be an illustrated account of the rich history of manufacturing and the will be a professionally-produced, large-format, heavily illustrated work co-authored by Jason Moss, CEO of the Georgia Manufacturing Alliance along with and Charlie Post, President of TSI Solutions. MANUFACTURING SUCCESS IN GEORGIA: An Illustrated History will focus on the characters and events that have shaped manufacturing in Georgia and created both jobs and prosperity for the Peach State. It will tell about making products in Georgia, from the earliest days of utilizing Georgia cotton for textile production, to today’s booming carpet industry, to the global impact of leading companies like Coca-Cola and Gulfstream. Additionally, this colorful, coffee table-type book will include over 100 period photographs, maps and paintings. 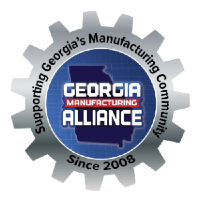 It will be a great resource to promote Georgia’s dynamic economy and manufacturing industry. The book will be accessible in libraries and bookstores statewide as well as from online sources such as Amazon and will be available to organizations involved in economic development. Charlie Post holds degrees in history and journalism and has past experience in writing and production of magazines in Washington, D.C., and New York City. 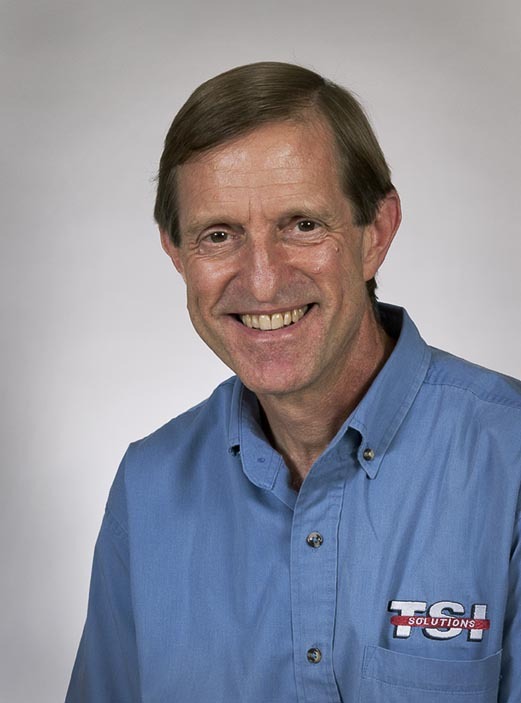 Today he is president of TSI Solutions. Mr. Post is a passionate advocate for Georgia’s manufacturers and is an active member of the Georgia Manufacturing Alliance, Georgia Tech’s Advanced Manufacturing Consortium, the Gwinnett Chamber of Commerce’s Manufacturing and Supply Chain Council, and the Georgia Association of Manufacturers. Jason Moss is well known in Georgia Manufacturing circles as the founder and CEO of Georgia Manufacturing Alliance (GMA). 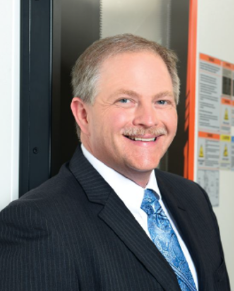 Mr. Moss founded the organization in 2008 with a mission to help connect, educate, and promote manufacturing companies, engineers, and designers throughout the state of Georgia. In 2018 over 3,500 industry leaders attended the 120 events hosted by GMA. Mr. Moss is the creator and publisher of The Georgia Manufacturing Directory which has become an Amazon Best Seller. The members of GMA invite and encourage you to join! By working together, we can achieve our mission to maintain and enhance our industry as a whole. All memberships are company based - individuals cannot join GMA.